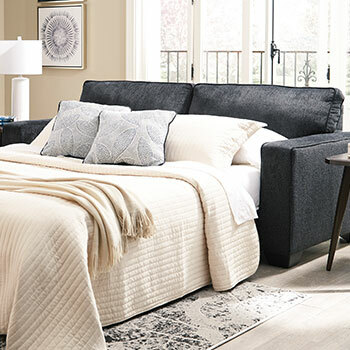 The next time you are in need of new living room furniture, stop by Northwest Furniture Outlet and see all the great deals we have to offer. 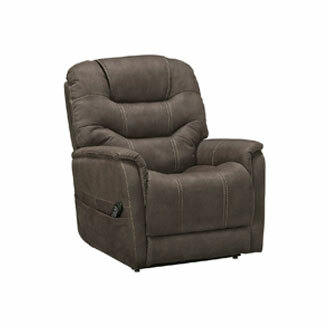 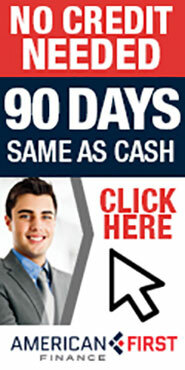 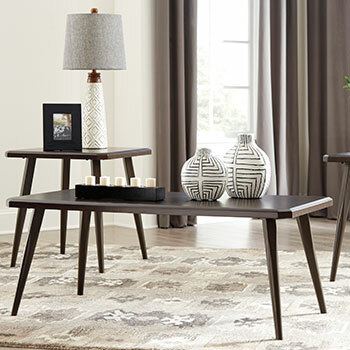 Our discount furniture outlet maintains a large and diverse collection of brand name living room furniture at prices lower than any other business in the Clackamas County area. 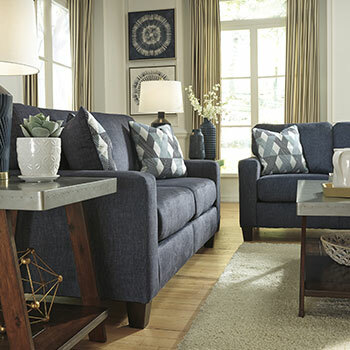 Whether you need living room seating, occasional tables, or a complete living room furniture set, you can count on our home furniture store to have it all. 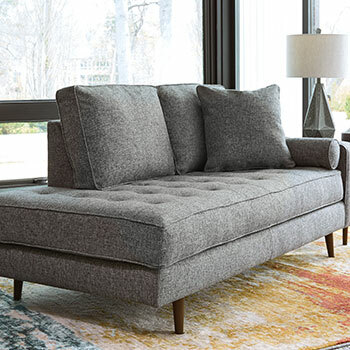 When it comes to choosing a sofa, durability and distinction are key. 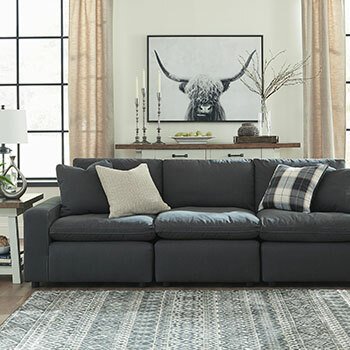 You want to make sure to select a sofa that is not only attractive, but is also strong enough to stand up to daily wear and tear. 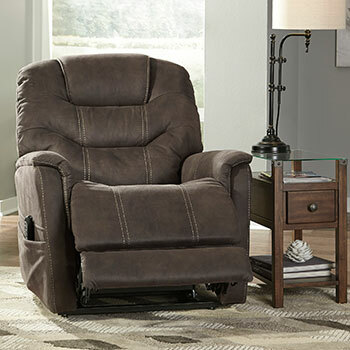 Fortunately, our Canby, OR furniture store can provide you with a variety of furniture selections that perfectly combine form and function. 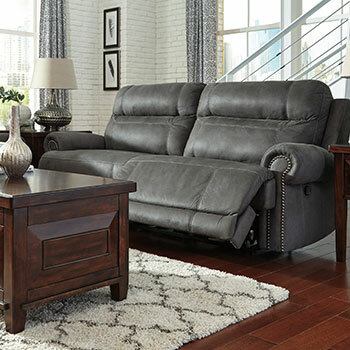 We have an assortment of leather sofas for sale which feature the comfort and superior quality that genuine leather is known for. 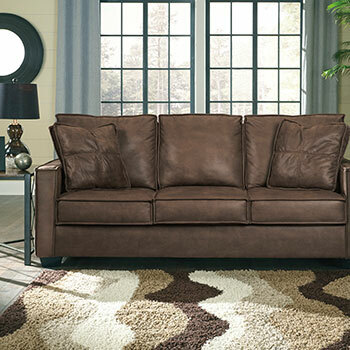 We also have faux leather and DuraBlend sofas which feature the look and feel of leather, but with a far more affordable price tag. 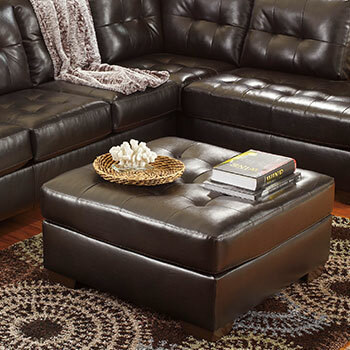 We have fabric and microfiber sofas as well, which are easy to clean and come in a wide range of fashionable styles. 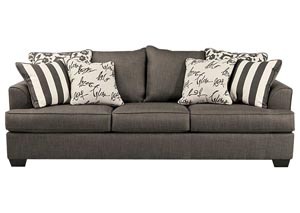 In terms of the types of sofas we sell, customers can shop with us to find stationary sofas, sectional sofas, and even luxurious reclining sofas. 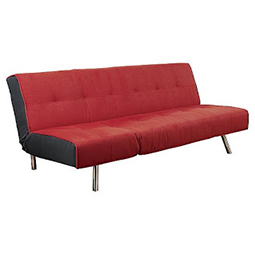 If you are looking for a versatile, multi-tasking furniture option, we have sleeper sofas and lightweight futons as well. 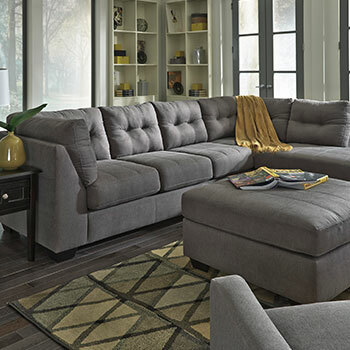 All our sofas can be purchased individually, or else you can purchase one of our complete living room furniture sets. 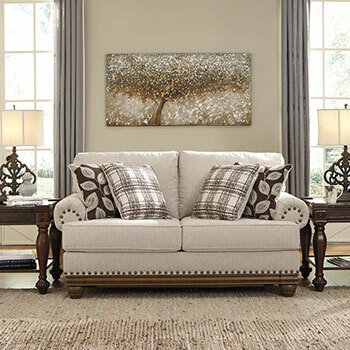 Our living room sets include both a sofa and a matching loveseat for one conveniently low price. 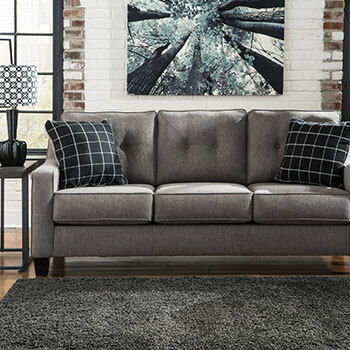 We have hundreds of sofa sets to choose from, with selections available for less than $700! 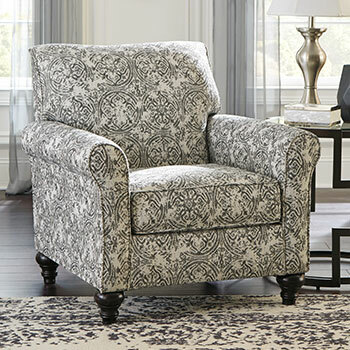 In addition to all the great sofas we have for sale, we also sell accent chairs, ottomans, and so much more! 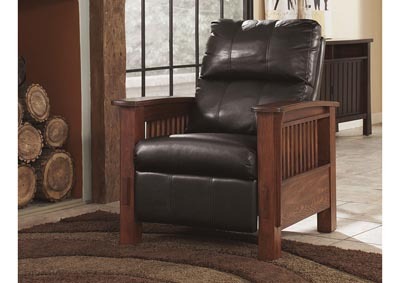 Visit our Canby, OR home furniture store or browse our furniture collection online to see for yourself!